Albany, the capital of NY and a city heavily dependent government and health care. Whether you require transportation for business or pleasure, Shofur is the largest charter bus rental service in Albany. As New York’s capital, Albany is an important city, bringing travelers from other parts of the state as well as from the rest of The United States. Whether you’re traveling to Albany for an important business or political convention, for a school conference, or even for a sports trip, Shofur is the top choice for bus rental services. With access to over 3,000 vehicles across the country, we’re sure to find the most suitable transportation for your group. We’re here to simplify the rental process as much as possible for our customers. Give us a call at 1-800-436-8719 to speak with a rental representative about your trip to Albany. Groups planning to visit Albany for a history lesson have plenty to experience. If you’re an educator planning a field trip to Albany from other major cities like Jersey City, New York City, or Boston, Shofur ensures safe and efficient travels. Large groups traveling with multiple classes would be best suited with a charter bus that can accommodate up to 56 passengers. Smaller academic groups are usually best suited with a minibus for their travels. Regardless of group size or destination, we’ll find the best transportation for your group. The New York State Capitol is a must-see location for all types of travelers. With its history dating back to the 1860s, the Capitol is an immaculate building with decades of state and national history. The New York State Museum is also located alongside the Capitol in the Empire State Plaza, making it an easy second stop for groups visiting the area. As the largest and oldest state museum in the country, there’s an array of interactive exhibits for audiences of all ages. Among the many Albany history museums is one quite unique to the area, the USS Slater. You can find this boat permanently moored on the Hudson River. Fifteen years of restoration have gone into all zones of this ship, making it a history museum for visitors to experience the lives of sailors in the 1940s. Along with having a strong political and historical atmosphere, Albany is also known for a thriving arts and culture scene. This makes it an ideal destination for school trips, church outings, and family gatherings. If you've ever flown over the city of Albany, you have probably noticed an unusually shaped structure that looks a bit like half an egg. That is actually the name of the facility - The Egg. Inside its shell, The Egg has two theaters: The Lewis A. Sawyer Theatre and The Kitty Carlisle Hart Theatre. Over the years, various comedies, dances, films, concerts, and theatre performances have been presented in this architectural wonder. If you’re planning a group trip in Albany to see a performance at The Egg, let Shofur help you organize simple and easy transportation. 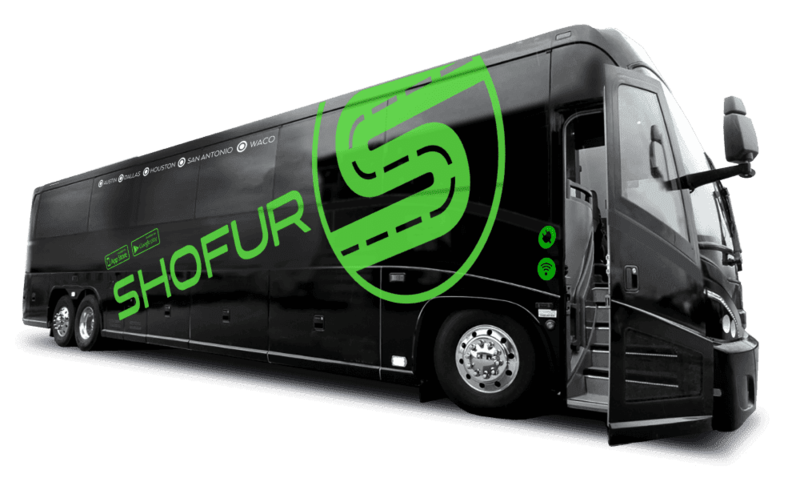 Sports fans and athletics teams can find a comfortable charter bus with Shofur. Travel to Albany to visit the Times Union Center to watch the Albany Devils hockey team compete. No matter what brings you to the center, groups can find various events to enjoy. From sporting events to concerts to shows and special ceremonies, the Times Union Center has it all. Fans have watched top name musicians sing in this venue. Families have gathered to enjoy visits with Big Bird and Barney the Dinosaur. Hockey games, basketball games, and wrestling matches have thrilled visitors year after year. Whether you’re traveling to Albany for a political conference, historical field trip, sports event, or any other occasion, Shofur is your top choice for transportation. Our rental experts are available 24/7 to assist you in finding the best charter bus for your travel needs. Give us a call today at 1-800-436-8719 to get a free, personalized quote!